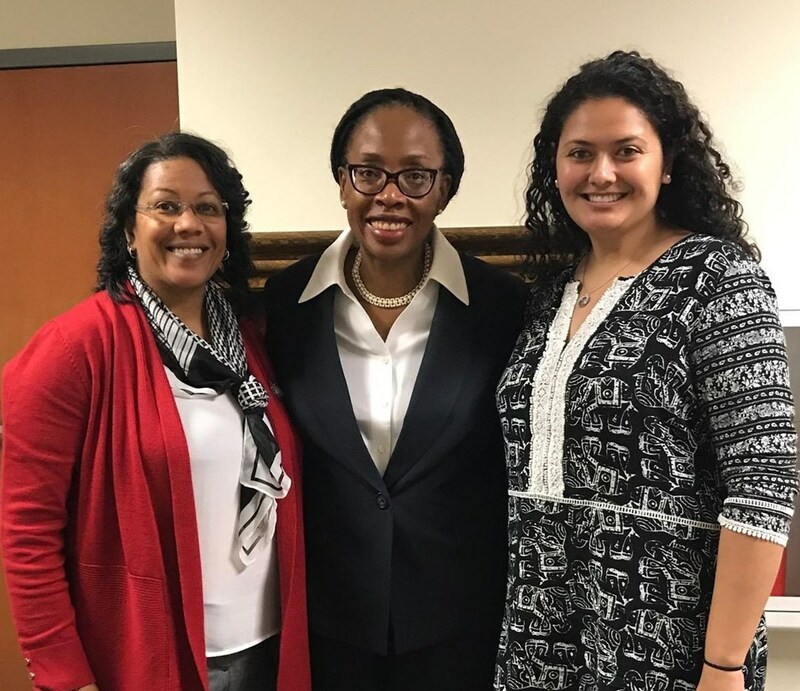 Judge Whitener presented on Implicit Bias and Jury Selection under General Rule (GR) 37. 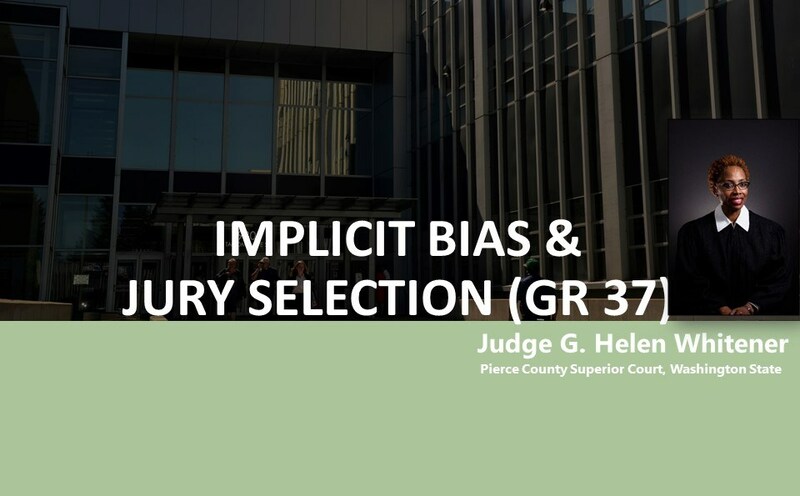 The policy and purpose behind GR 37 is to eliminate the unfair exclusion of potential jurors based on race or ethnicity. 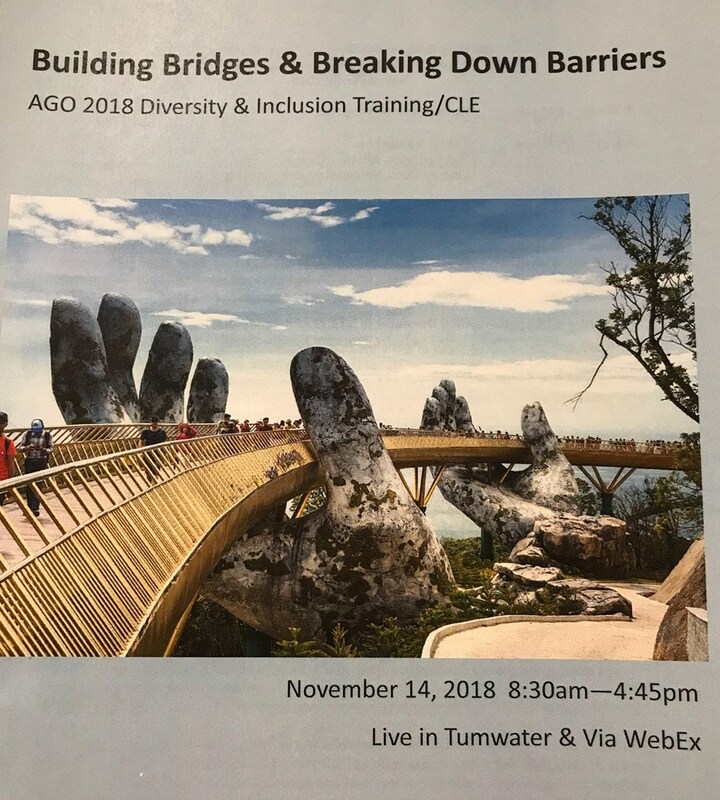 There were over 170 Assistant Attorneys General and their staff in attendance.